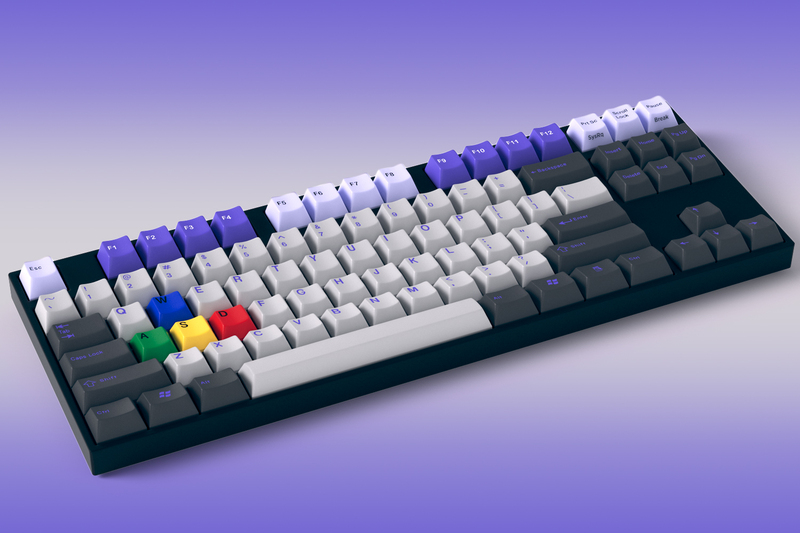 I’m the kind of purchaser that must have the best bang for the buck value, so it may come as a surprise to you that I have decided on a Topre Realforce keyboard, well, mainly because a Topre keyboard is _not_ the same as a Cherry MX keyboard, and it costs 2 to 3 times as much. Let me do a brief explanation: Realforce is the brand of a Japanese keyboard. Topre switches are made in Japan (aka high quality and expensive), they are market as “electrostatic capacitive non-contact” switches. Mambo jambo aside, all you just need to know these switches are pretty much famous for their typing qualities. 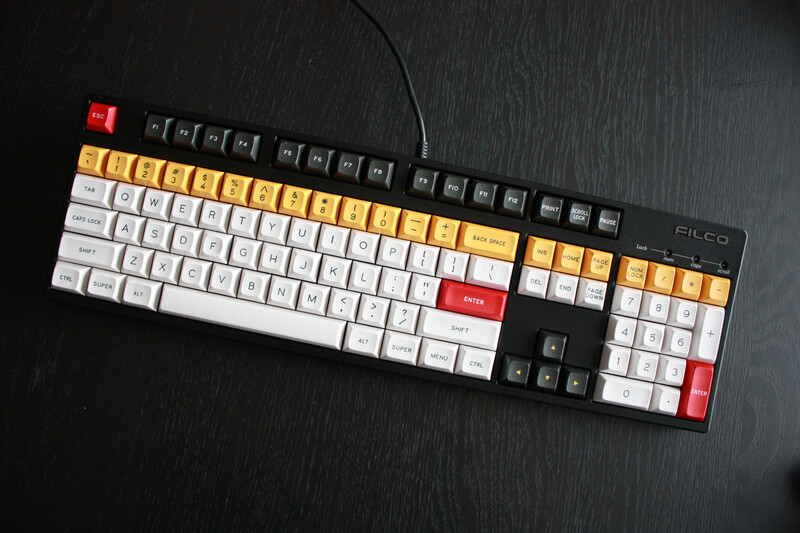 The Realforce keycaps (removable keys) are also made of dye-sublimated PBT. 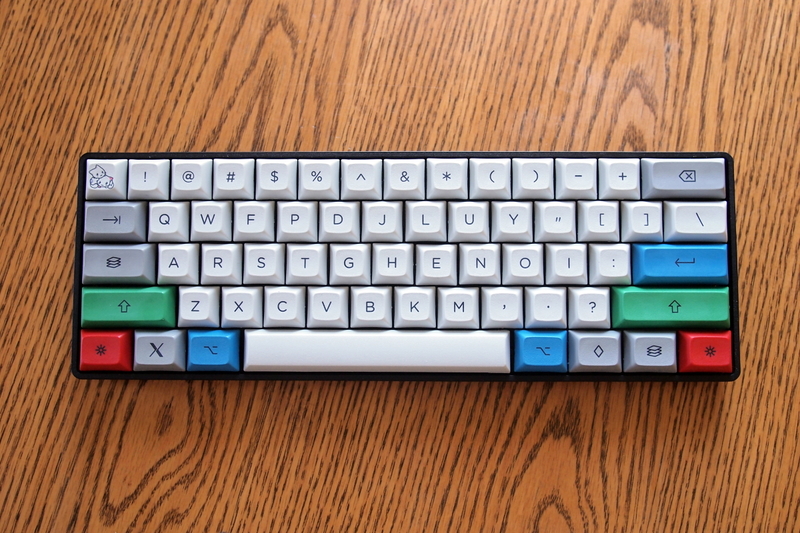 If you have ever heard of the Happy Hacking KeyBoard, and ever wondered why it’s so expensive, it’s mainly because they are considered a “luxury” keyboard, which uses Topre switches as well as dye-sublimated PBT keycaps. Ten KeyLess, ie. Without the numberic pad on the right of most keyboards. You’ll see some of those below. What is PBT, why should I care? Higher boiling point than ABS plastics, harder, most durable, and not subject to yellowing from UV light. 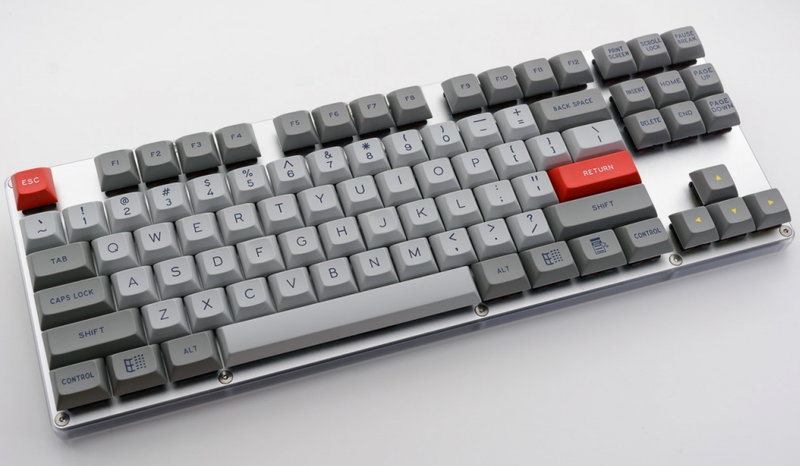 – ABS: Filco Majestouch, WSAD, Rosewill, Leopold, Dell, etc. – PBT: IBM Model M, Realforce, etc. What is Cherry MX stem, and why should I care? You get the main idea right? But wait, why are the fonts different? Fonts on keycaps are referred to as “Legends”, it’s really up to the keycap designers to put whatever they want. Hold on a second, why does that last image look like it’s slightly warped on under the escape key? That’s because it’s using a different keycap profile. What are those you ask? Well, the best way to explain would be to show you a photo. Cherry MX profiles and DSA profiles are quite similar. SA profiles and “High Pro” profile are _somewhat_ similar. If money is not an issue and you don’t mind having boring aesthetics, buy a Realforce, Leopold FC660C or Topre Type Heaven Keyboard. If you want to replace keycaps, buy a CM Storm Novatouch or Topre Clone. If you are l334 hax0R, most probably you will buy a Happy Hacking KeyBoard. It’s pretty popular with vim/emacs users. Disclaimer: I love vim but that horrible keyboard layout is simply not for me. 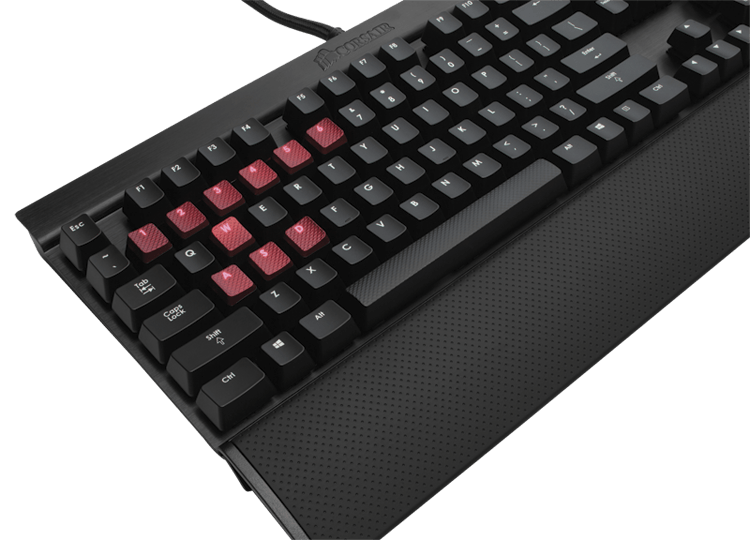 If you can’t deal with this Topre nonsense, and you love your Cherry MXs, some popular keyboards with mods are the Poker 2, Poker 3, Filcos, and something which I’ve forgotten. All photos/pictures belong to their respective owners, sorry for not using them without asking for permission first. Let me know if you want any of them removed.